BTDT numerous times - will visit again upon any opportunity I get. I didn't even know such a place existed. Where is it? The answer is above yours. Last edited by 67 327/400; 01-11-2009 at 07:40 PM. 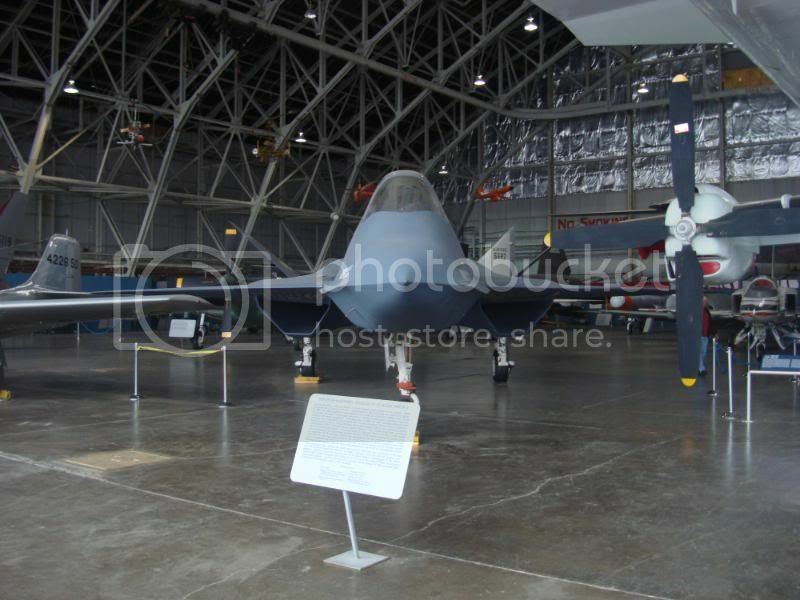 Too bad that shot of the T-bird F100 was blurry. Last edited by GR8-LIFE; 01-11-2009 at 09:04 PM. Thanks for sharing. Live about 15 min. from the Air Force musume. Ben there many times. Wow. Cool pics. I will be going there with the wife later this week. I am REALLY looking forward to seeing this stuff!! So that's what it looks like there. A little background story. My buds and I, while at Hill AFB, loaded that plane up for shipment to the AF Museum back a coupla years ago. It was a real task because it began to snow like crazy once we got to the hangar. 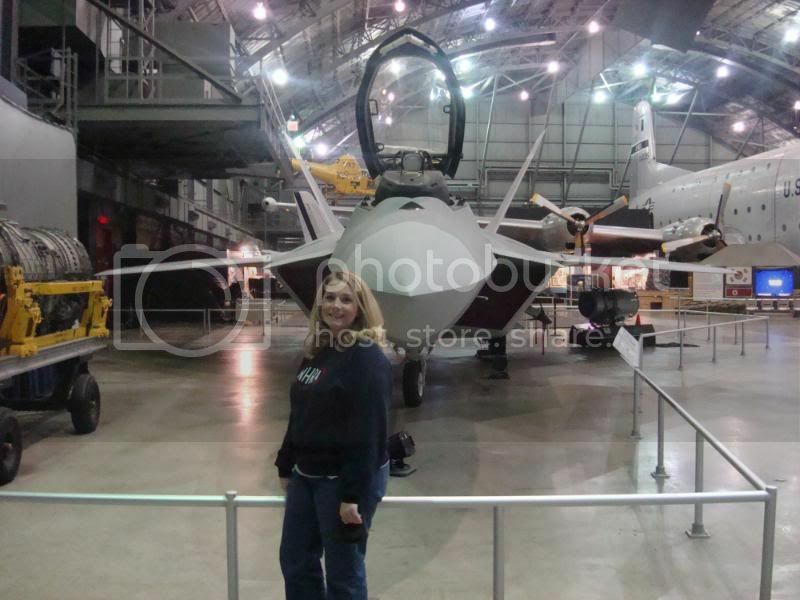 It was in a hangar on the other side of the base from where the cargo planes normally park. We took our K-Loaders (aircraft loading equipment) over there and only got stuck a few 1000 times. We had to use a plow truck to clear a path often. The wings were seperated from the aircraft and we used an overhead crane to get them onto the K-Loaders. All in all, a real pain but we completed the job on the day we were supposed to. I've been there a couple of times and have many of those same pics. I have got to go back. What a great place. Get yourself to Dayton, Ohio and on I70 E/W, or I75 N/S there are signs telling you what exit to take to get to the Air Force Museum. Fairborn bumps up against Dayton on the NE side of Dayton. Plan to spend the entire day there, the pictures in this thread aren't even 10% of the displays. 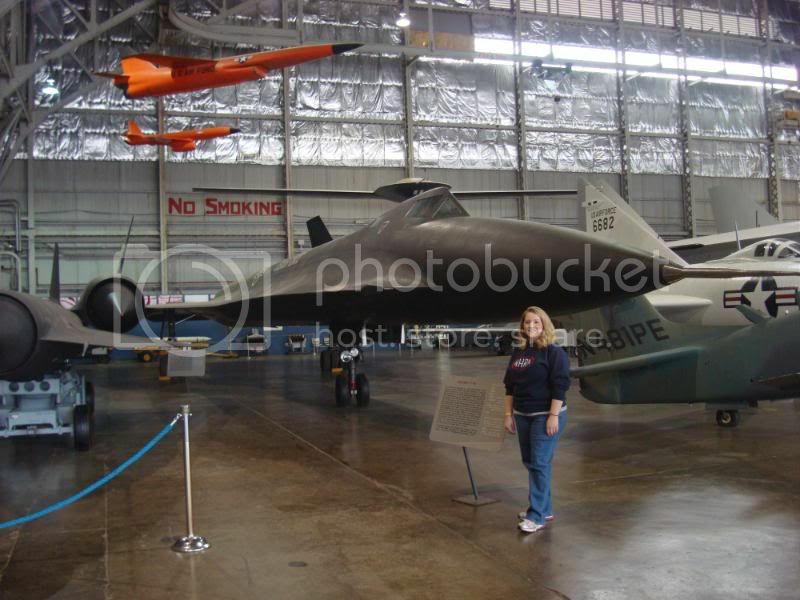 The museum is the largest and best aircraft museum in the entire world and entrance is FREE! There is a cafeteria there and an IMAX theater and a really neat bookstore. They have a giant parking lot that is FREE! Go to www.nationalmuseum.af.mil and look at the upcoming events, sometimes the AF Band performs and AF veterans groups have meetings and you can attend. Its a giant diamond sitting there for the picking! Last edited by jfb; 01-12-2009 at 08:33 AM. 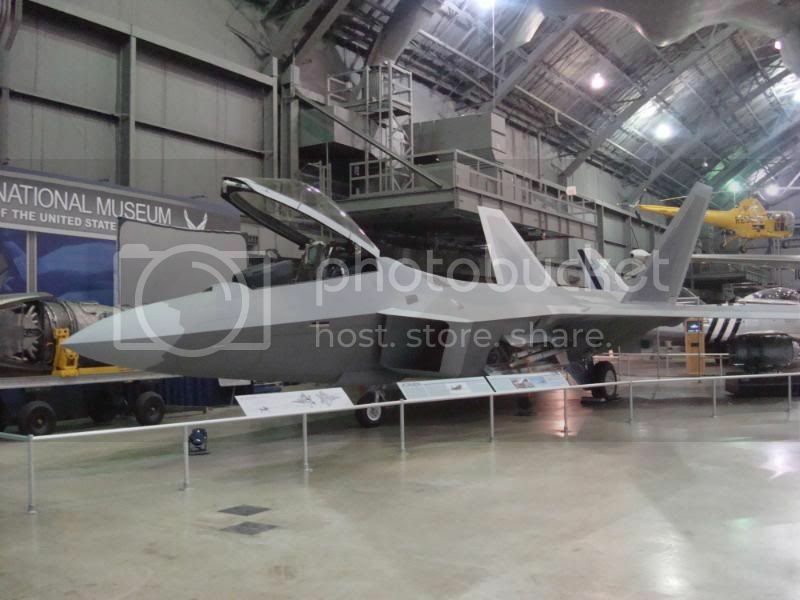 This is a YF-12 (precursor to the SR-71), right? I think that was the model that lost in the design competition to the F22, but I forget the designation. F-23 maybe?